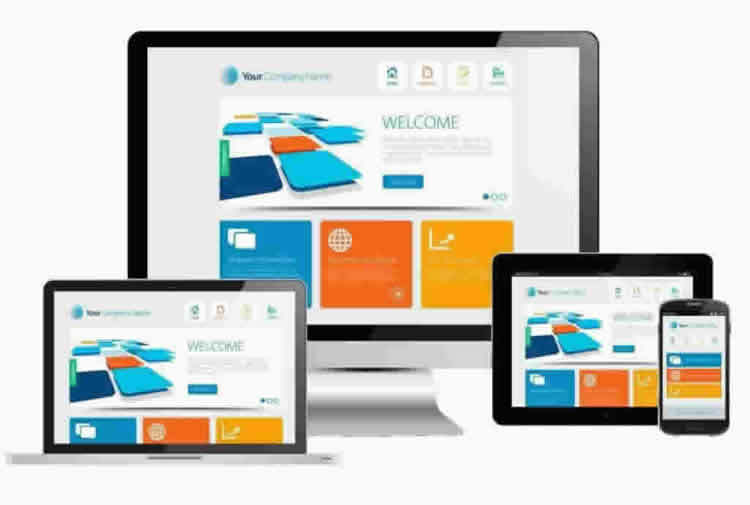 At VRS Tech, we offer to you, unparalleled web services Dubai. Our web service and solutions fluently will simplify your business operation bridging the gap between you and your success. With persistent innovation and transformation according to the market needs, we are always on the go to give the best of the market at the least price. With services that easily possesses a great interoperability and extensibility; we are a master in this field of web services in UAE. Once VRS Tech is with you in your online journey, rest assured of getting end-to-end web services for your business requirement. Right from designing a website that showcases your business, we even optimize your website and initiate robust marketing strategy for your overall success. At each stage of delivery, we make sure your project is taken care by the experts who render flawless web services for your business. This ensures quick and quality service delivery providing you true return on your investment. Web Design and Development: Driven by innovation and passion our intuitive and world class, flexible and robust designs perfectly address your requirement. 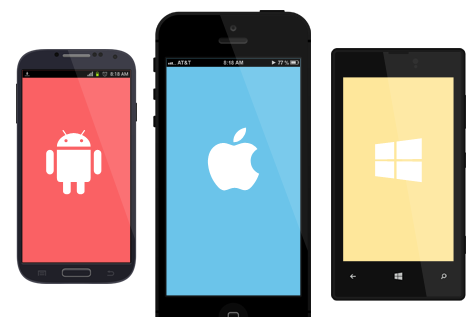 Mobile Application Development: Our diverse experience paves the way to provide you with highly flexible and proficient apps for multiple purposes. Be it for a hybrid or a native app and relative development, we are always there for you. 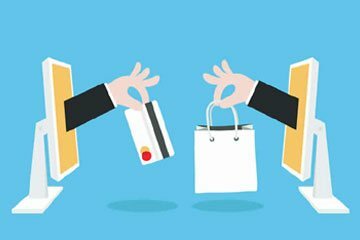 E Commerce Solutions: Effortless and prompt setting up of online marketing, managing accounts, collection of payments, global reach, customer service, product presentation are a few ecommerce solution that forms a part of our web services in UAE. 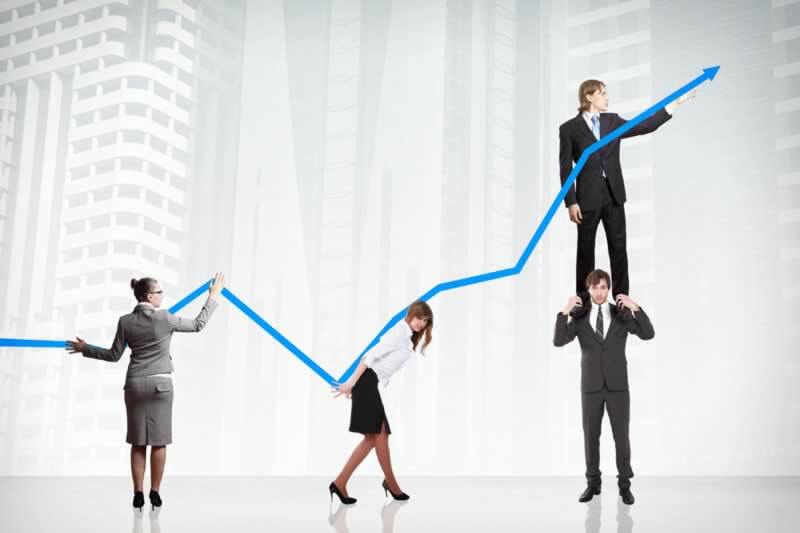 Search Engine Optimization: We enhance SEO outcomes with strategies that outlive trends. Keeping pace with the latest search engine algorithms and inputs, we bring your customers closer to you and let them discover precisely what they want. 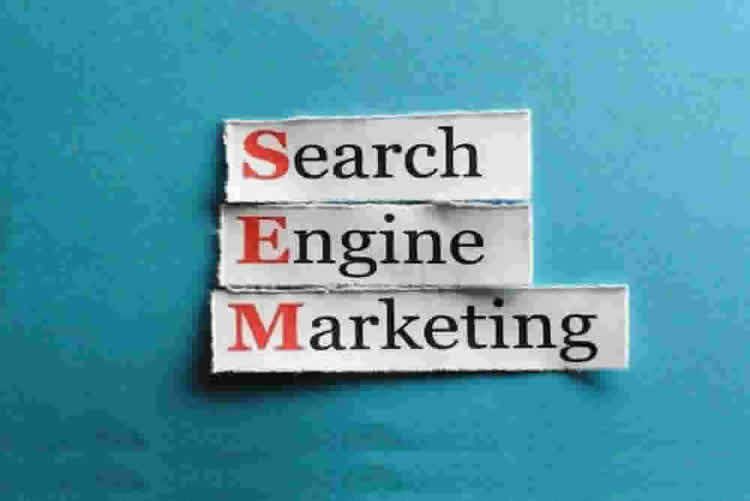 Search Engine Marketing:We deliver supportable prominence to your brand, products, and services transversely through aggressive search engine marketing. Social Media Optimization:Apart from addition and tweaking content of websites and viral marketing, our web services also provide and promote through advertising and custom application in social networking / media sites. 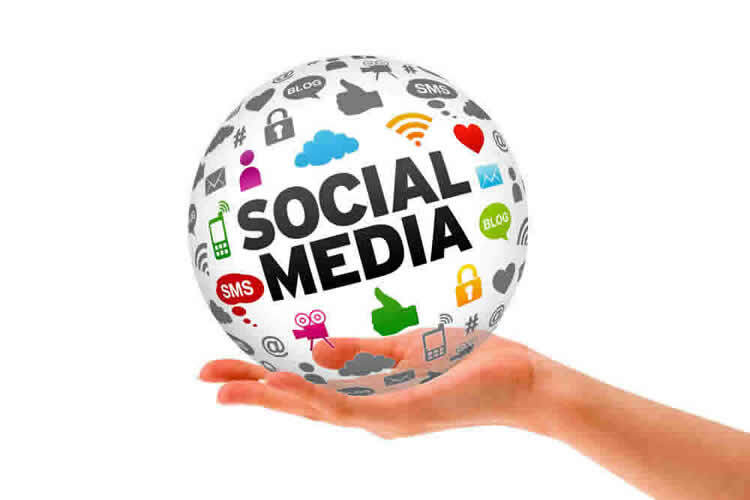 Social Media Marketing: We provide quality and end to end process to leave you care free about your business by devising a multi-dimensional social media marketing campaign for you. We have a fairly priced web service provider Dubai. Hence experiencing our services are worth the try. VRS Technologies is one of the leading providers of IT Support Services, Maintenance Solutions and Web Consulting Services to some of the finest establishments in the UAE. Established in 2009, the company has branched out into communication, Cyber Security Services, Biometric Systems, IT Consulting, Annual Maintenance Contracts, Structured Cabling, Web Services, Web Solutions, GPS Vehicle Tracking and other related IT based solutions and services. We as a team will provide end to end solutions to empower our clients with the best technology in the market and business.